Global Top Round is accepting applications from game developers for its 2016 Accelerator Program from May 11 – June 24, 2016. Each studio in the 2016 GTR Accelerator cohort will receive up to $90,000 in direct investment in exchange for studio equity and 10 percent of the project’s net revenue once it generates more than $200,000. 2016 Cohort studios will also each receive $10,000 in marketing support for their games at launch. In addition to financial support, Global Top Round supplies its partners with an accessible network of mentors actively engaged in the game industry, marketing data on current trends, direct connections to global publishers, investor relations, and fundraising support. After reviewing submissions, 20 teams will be invited to participate in the GTR Conference, which will take place on August 15 and 16 in Cologne, Germany, immediately prior to Gamescom. At the conference, GTR will select up to 10 teams to participate in the 2016 program. “In today’s crowded market, oftentimes startups are only as valuable as their liquid assets and revenue from their last game,” said Peter Van Dyke, Director, GTR. “Our goal is to help 10 brilliant developers gain initial momentum to fund development of their debut game and future project while growing the value of the company to ensure a sustainable creative future. 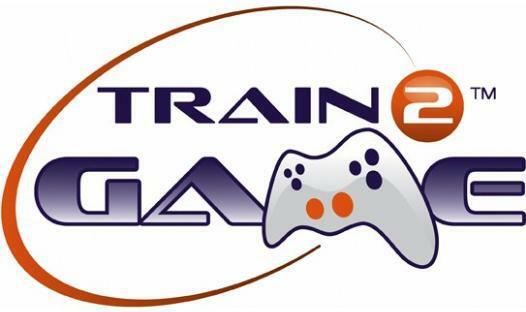 VIP passes available for Train2Game students to attend Cloud Expo Europe this week! Cloud Expo Europe takes place this week at London Excel on the 11th and 12th March. Train2Game students have been invited to apply for free passes and five lucky students will be granted VIP access. It’s a great chance to see how your Train2Game qualification qualifies you for other sectors, network with potential employers and interact with the wider Games Industry. Also, there’s an area dedicated to cloud Video Games Development and a Double Decker bus containing a Hackathon. Cloud Expo Europe is the biggest and best attended cloud event in the world. Key sponsors at the event include IBM, Cisco, ScanDisk, Telefonica and Vodaphone. There’s a record 300+ cutting-edge suppliers, plus 300 global expert speakers in a conference and seminar programme covering all the key issues and the opportunity to network with the entire industry. Showcasing the latest technology solutions and services, including number one rated CIOs, Acclaimed Global Cloud Leaders, Cloud Gurus – all speaking in a compelling conference and seminar programme, which covers all the major technology and business issues. Cloud Expo Europe is the place to discover the industry’s newest and upcoming technologies and business solutions. The event takes place at London Excel Royal Victoria Dock, 1 Western Gateway, London E16 1XL. Simply apply for a ticket to Cloud Expo Europe this week and the first FIVE to email the Train2Game team will gain a FREE VIP upgrade. GameBlastLIVE, a Children in Need style 24 livestream, will be anchoring SpecialEffect’s GameBlast gaming marathon event this weekend. Streamed from the London headquarters of industry trade body UKIE, the show will feature interviews with top gaming figures, playthroughs of new game content, gaming merchandise giveaways and regular updates from the hundreds of teams across the world taking part in the charity fundraiser. The Oliver brothers from SkySaga, who will be reflecting on 20 years in the industry before a gameplay session. Kate Russell will be battling through hyperspace with some top Elite antics. PocketGamer will be on the sofa talking and showing the best of mobile entertainment. Team17 will be live from their headquarters, scrambling their way out of The Escapists. The team from Bossa will be slicing through I Am Bread, before things get messy with Surgeon Simulator. Go8Bit will be creating mayhem in the studio with gameshow and forfeit challenges. GameBlast, the UK’s largest charity gaming marathon, swings into action on Friday with the aim of raising over £100,000 for gamer’s charity SpecialEffect. The challenge event, which will run from 20-22 February, has attracted over 250 individuals and gaming teams from across the world. They’ll be running their own gaming marathons at times over the weekend – some up to 24 hours in length – and asking for online sponsorship to hit their fundraising targets. Big names in the gaming industry are involved, including retail giant GAME, online games developer Jagex and global video streamers Twitch. In total over 50 companies from the industry are involved in various ways, from hosting their own 24 hour staff marathons to contributing to the prize giveaways. The aim is to raise money for the work of SpecialEffect, who help people with physical disabilities to benefit from the fun, friendship and inclusion of video games. Babcock have a numerous amount of jobs available for several different levels and areas of development. Babcock is the UK’s leading engineering support services organisation with revenue of over £3.5bn in 2014 and an order book of circa £12 billion. They manage critically important assets that help to bring power to homes and businesses, keep trains running safely, ensure mobile phone networks stay operational and help our armed forces defend national interests. Based in Milton Keynes they have jobs available for Developers and 3D Artists among others. What better way to end this year and begin 2015 with an exciting new career that will give you great experience readying you for heading into games development. If this sounds like the right move for you then you can view a list of the jobs available here. For all of those who apply I wish the very best of luck! In yet another Train2Game success story, a student has setup her own professional studio and is now looking to the Train2Game community to service the studio. Students are invited to apply for paid contract work creating games. 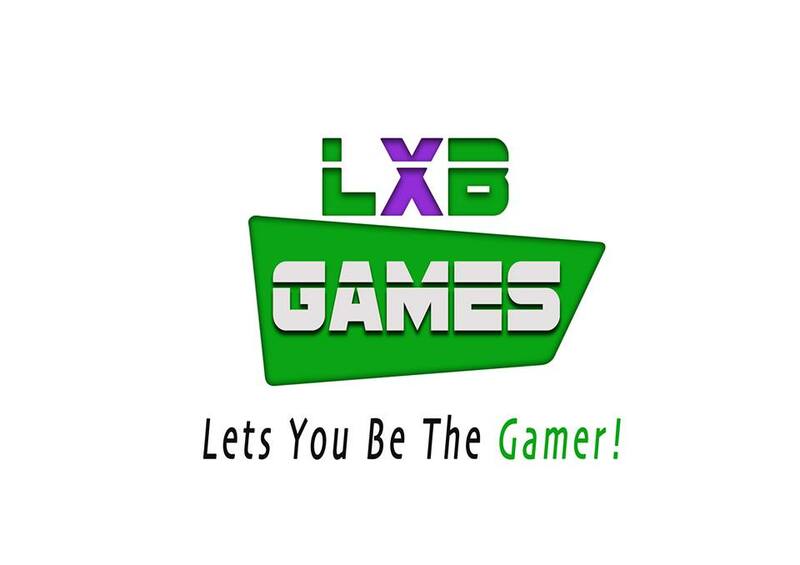 At this time LXBGAMES are looking for a Programmer but have many more projects planned in the future. Laurece Brown, CEO & Founder, LxBGAMES, is on the hunt in the Train2Game community to find suitable people to work with her independent studio. 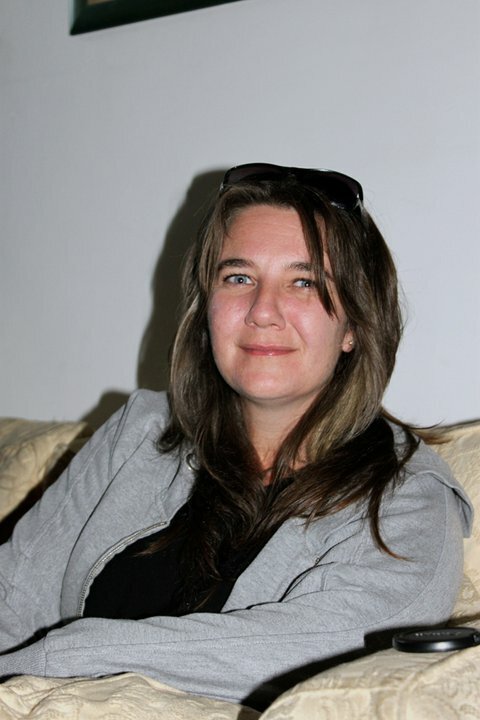 Laurece, who is set to complete the Train2Game course in January 2015, is looking for support for students who will complete work on projects for a fixed fee. The games planned are not going to be huge and each project won’t take long to complete. LxBGAMES is currently working on Sweet Life, details can be found on the team’s website (www.lxbgames.co.uk) and social media. The team has a lead programmer and lots of artists available. They are now looking to compliment the team with a hard working programmer, who has skills in: Animation, Action Script and Flash. Budgets are not huge at this time but students will be paid to complete the work. LxBGAMES are currently looking for support on Sweet Life but any applicants interested in contract work will be kept on file for future projects. After the success of the first cohort of the Video Game Mentoring Network scheme, which saw eight games businesses start the programme earlier this year, Ukie have once again partnered with Nesta to match businesses with experienced games industry mentors. · Has made or sold a game in the UK in the last 12 months or have a game ready to bring to market in the next six months. · Or you can also be a business that has launched a product or service in the UK that supports the creation and selling of games within the last 12 months. · Being a Ukie member automatically qualifies you to apply. Ukie and Nesta are inviting games businesses to apply for mentoring by contacting mentoring@ukie.org.uk. Unity Technologies announced today that Co-founder David Helgason has stepped back from his role as CEO and welcomed John Riccitiello, former CEO of Electronic Arts, into the position. Helgason will continue at Unity as Executive Vice President in charge of strategy and communications. John Riccitiello steps into the role of CEO of Unity Technologies having served on the Board of Directors from November 2013. Previous to his work with Unity, Riccitiello served as the CEO of Electronic Arts and co-founded investment firm Elevation Partners. 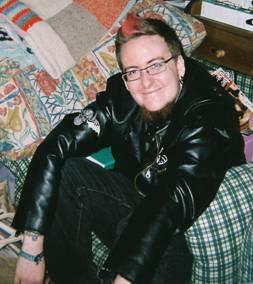 He has also served as advisor to, and invested in, several startups including Oculus VR and Synertainment.